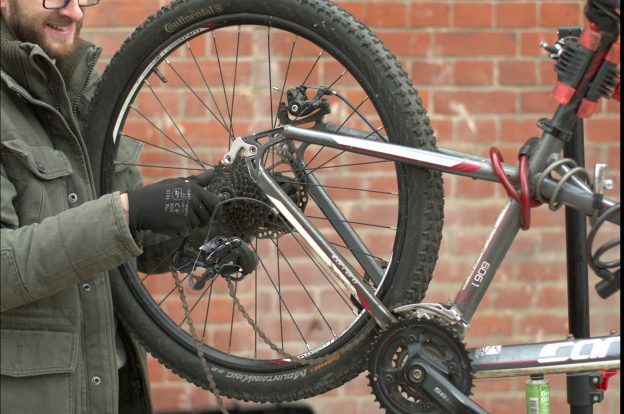 Dr Bike are experienced bicycle mechanics who regularly come onto campus to check and adjust your bike for free. Additional work will be quoted individually but will always be at a special reduced rate. 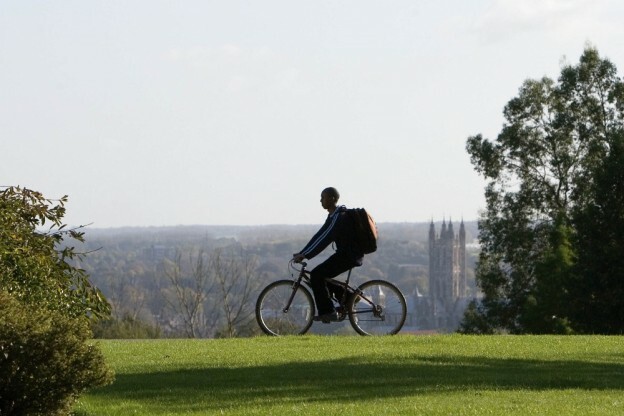 The service is provided by ByCycle and is available to University of Kent students and staff. At Medway campus, the service is also available to University of Greenwich students and staffs. 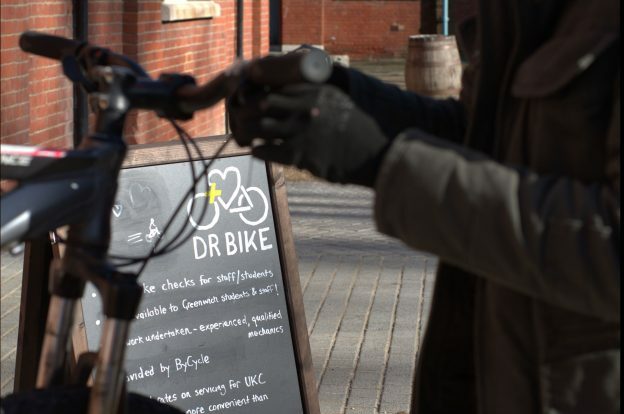 Find Dr Bike outside the Student Hub 11:30-14:30 (Thursday 17 January 2019) for your free bicycle check-up. Dr Bike visits Medway campus on a monthly basis. 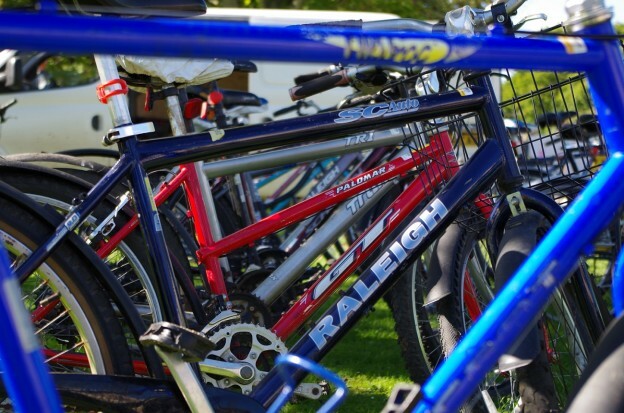 Dr Bike is available at the Cycle Hub by the Pavilion every Wednesday 8.30-15.30 during term-time. See our Dr Bike webpage for more information including future Medway dates. This entry was posted in News and tagged ByCycle, cycling, Dr Bike on January 16, 2019 by Miriam Sandiford. Dr Bike is visiting Medway campus Thursday 21 June 2018. This will be the last Medway Dr Bike of the academic year. Find Dr Bike outside the Student Hub 11.30-14.30 for your free bike check-up. The service is available to University of Greenwich and University of Kent students and staff. 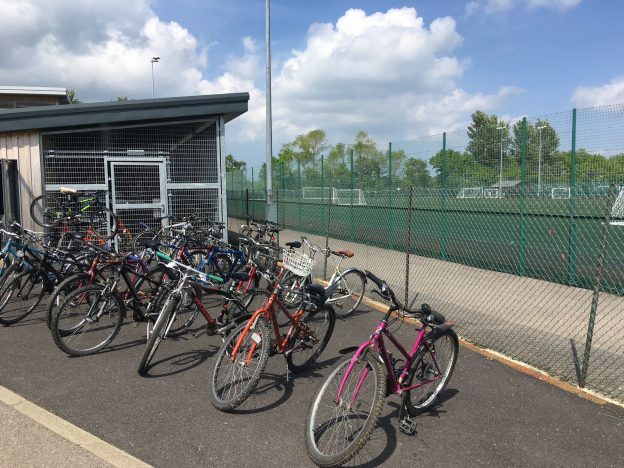 This entry was posted in News and tagged Dr Bike, dr bike at medway, free bike check on June 11, 2018 by Miriam Sandiford. 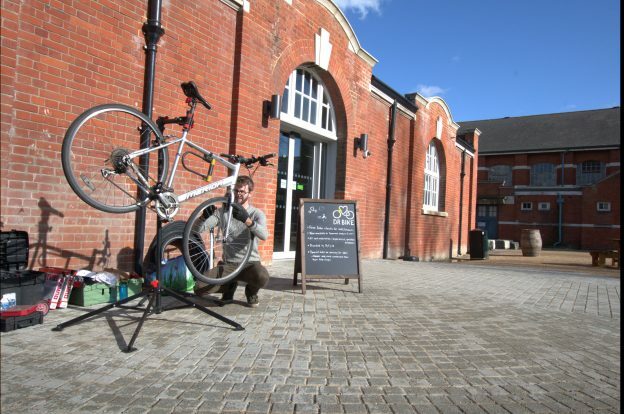 Dr Bike is at the Cycle Hub in Canterbury each Wednesday 8:30-15:30. Dr Bike is next visiting Medway campus Thursday 15 February 2018. Check for updates on twitter @unikent_travel on the day. This entry was posted in News and tagged bike check, ByCycle, Cycle Hub, CyclingAge, Dr Bike on January 22, 2018 by Miriam Sandiford.